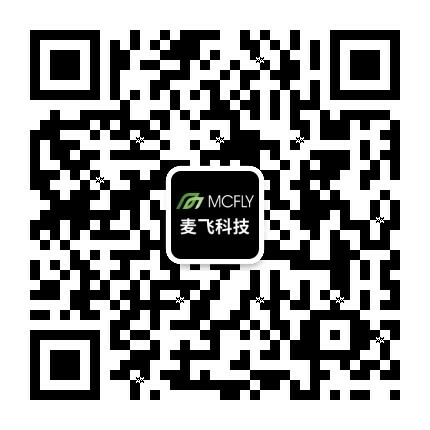 McInfo-Beijing Mcfly Technology Co., Ltd.
McInfo includes a quick report module of agricultural information, weather module, remote sensing monitoring module, data integration and visualization module, and agricultural planting management module. Behind of the system, McFly Scientific and Technological Remote Sensing Database is capable of calling 36 satellite observation satellites and domestic high-resolution meteorological satellite data to provide multi-scale reference information for growers and farm managers. The age monitoring data are used by the matching tools and prediction models in the data synthesis and visualization module to deduce short, medium and long term regional natural disasters and pest risk indices. The agricultural plant management module has a common interface to allocate resources. 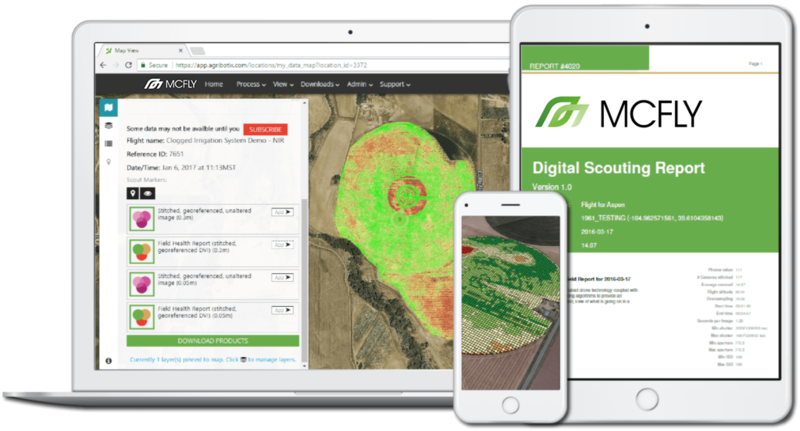 Data such as management, the use of agricultural machinery and cost calculations are directly input into the system to achieve cost-effective farm management.